We take a look at a few ways you can keep gaming when funds are limited. After several years earning more money than we needed, saving a bit, splurging on a wedding, holidays and so on, times are a little more uncertain for the wife and I these days. Adult life has a way of creeping up on you. One of the most obvious areas we were able to save money immediately was my gaming and technology habits. Here’s a few ways I’ve adjusted my spending to continue funding this hobby of mine. Gone are the days of buying new games as they are released, not that I think they’re particularly expensive, considering how many hours of entertainment can be had from most titles these days. The simple fact is, they’re often available much cheaper after only a matter of weeks or months from when they release. Far Cry New Dawn, for example, was available earlier this week for 50% off on Steam, just 6 weeks or so since it was released as a full(ish) priced game. There will definitely be exceptions to this new rule, of course, if Valve dropped Half-Life 3 on us, or Gearbox gets on with it and finishes Borderlands 3. I will pay crazy amounts of money for those games, to start playing the very second they’re available. When I can’t resist the temptation to buy something, I’m waiting for the seasonal sales we often see. I’ve purchased most of my games during sales already, but often years before I get around to playing them, if at all! Now, I’m looking for the heaviest possible discounts. I paid £15 on Steam for Max Payne 3 a number of years ago, but I still haven’t played it. I’ve seen heavier discounts on it since then, I should have waited. 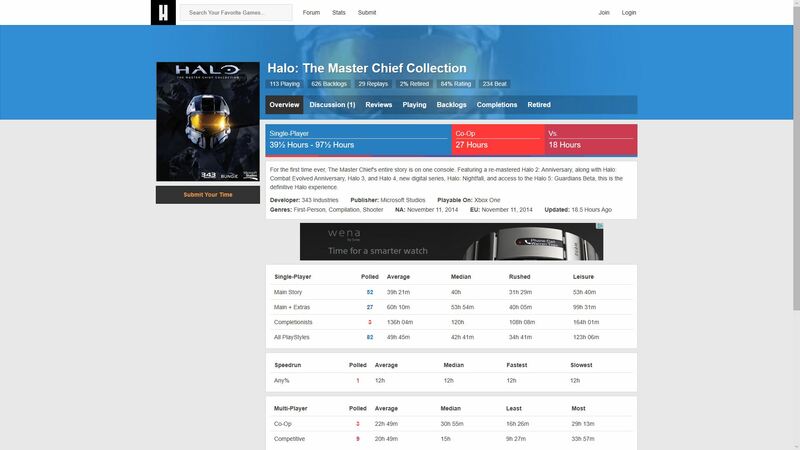 Another terrific site comes in handy here for PC, isthereanydeal.com, which tracks current prices and also shows historic price information across most PC digital store fronts. This allows you to determine if there’s an active sale going on for the title you’re interested in, but also how low the price has been in the past. When it’s at an all time low, say 90% off, hit the buy button, it’s unlikely to get any cheaper. I’m not aware of any similar sites for the console stores, but I usually go by active percentages there. Typically things are 50-67% off, so anything at a higher discount is instantly attractive. I’m not special when it comes to my own backlog, like most peoples, there’s hundreds of games I already own which I haven’t played, not even for a minute. Last year I resolved to finish more of my backlog and I’ve done OK so far, but now it’s time to hit it hard. The excellent howlongtobeat.com estimates my Steam library alone will take hundreds of hours to complete, without buying anything new, that should keep me entertained for a while! I often use this to determine what game I’m going to tackle next, based on the time I know I’ll have available. There are console games untouched in my backlog as well, The Last Of Us Remastered, the Nathan Drake Collection, Heavy Rain, Beyond: Two Souls, Shadow of the Tomb Raider, Quantum Break and so on. All purchased, all not finished. A fat Christmas bonus (from just 8 weeks with a new company) in December 2011 made purchasing a PS3 an easy decision. I partly justified this, and console purchases since, by telling myself I would make use of the pre-owned games market. I’d get rid of the games I didn’t want any more, pick up new old stuff, offsetting the higher prices of console games compared to my Steam library. No problem I thought. Two things happened. Firstly, I only purchased one pre-owned video game until yesterday, in 8.5 years of being a console owner. I never traded in any of the games I finished either. Secondly, the Xbox and PlayStation stores have thankfully gone the same way as Steam in the last few years, offering similarly huge discounts on console games as you can find on the PC. I can now pick up low cost titles on console directly from their digital stores. There’s still many pre-owned bargains to be had however, I missed many titles prior to 2011 on PS3 and even more of the Xbox back catalogue. I paid a visit to my local CeX yesterday and picked up Killzone 2, for my recently resurrected PS3, for just 50p. They had hundreds of titles and many of them were 50p-£1.50, similar stories for other consoles too. I just didn’t have the time, but I’ll definitely go back and have a proper look at what they have to offer. If you’re happy to play random stuff, at a fixed cost, subscription services could be the answer. I’ve dabbled a few times with Microsoft’s Xbox Game Pass, £1 for a months trial here and there, two months for £2 during E3 etc. I’ve certainly had my money’s worth. I’m currently on a three month subscription for £12, not as good as previous deals, but 50% off the normal price. This is also plenty of time for me to finally start and finish Halo: The Master Chief Collection and probably finish Forza Horizon 4 as well. Perhaps more. There’s over 100 titles on Game Pass, which are coming and going all the time, you can download and play as much as you like. You can also disable the renewal at any time, dropping in and out as you please, as I’ve done numerous times. Anything you have installed will simply stop working, then start working again once you have an active Game Pass subscription. 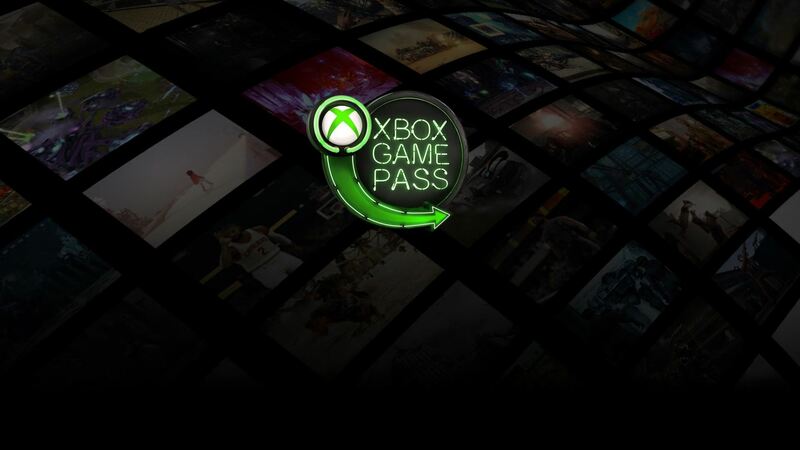 Anything you have installed via disc that’s on Game Pass will no longer require the disc either! If you keep an eye out, you can often purchase a 12 month Game Pass subscription at 50% off, usually around Christmas time. Another way to gain a large number of games for a small amount of money is the Humble Monthly subscription. Some huge titles have been available from this service in the past. You can also gift your unwanted keys to bargain hunting hard up friends. There’s also Games with Gold, Deals with Gold and PlayStation Now, and probably more out there I don’t even know about yet! Keeping up to date wish lists on platforms where this functionality is available will be useful for a couple of reasons. Firstly, you will get an email from some stores when a game in your wish list goes on sale. In some cases they’re not shy about giving you all the details in the email, so you know straight away whether it’s worth it or not. Secondly, friends and family can use this list to find something in their price range to purchase and gift to you. My wife is asked for every birthday and Christmas what I would want. Well, just go to the list people! Various stores are giving away games these days, if you’re quick, you can grab games for free. Epic Games Store are currently giving away a game every two weeks. So far I’ve claimed five games from them, a couple of which were on my Steam wish list. I’ve also nabbed a few via Twitch Prime and about a dozen over the last two years from Humble, often prompted by their mailing list. Supplies are usually limited, but you don’t generally have to even install the game, just claim and it will be added to the library in question, ready to install another time. This is what I’ve managed to come up with so far, I don’t feel like I’m missing out too much, plus it is nice to finally finish games from the backlog! If you have any additional tips or thoughts on the subject, please let me know via the comments.